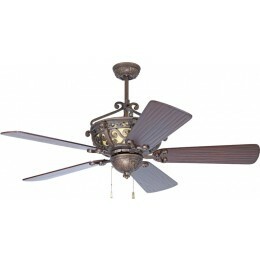 DIMENSIONS: 18.25" from Ceiling to Bottom of Light (with 6" Downrod Included); Weight 38.88 lbs. 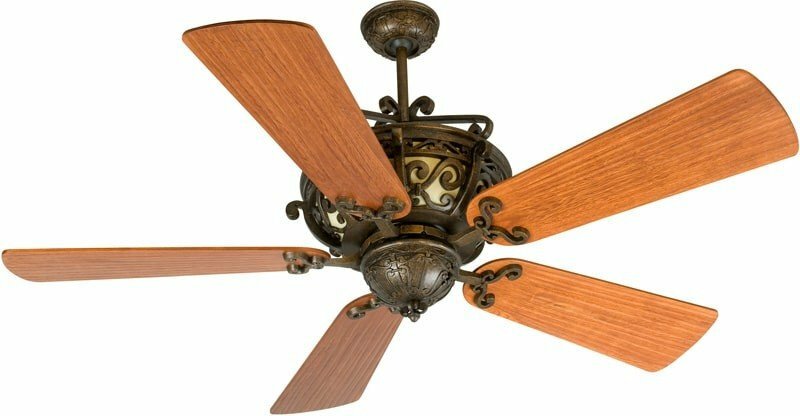 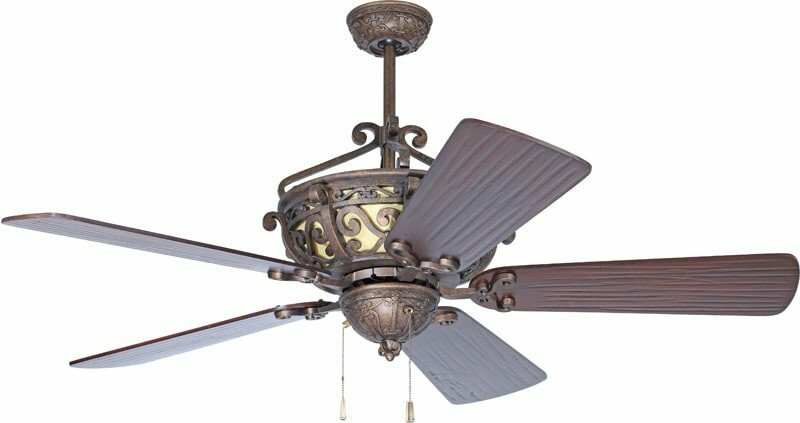 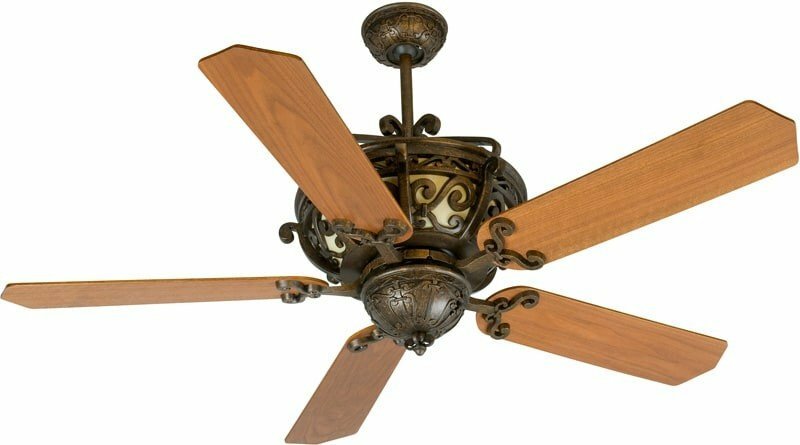 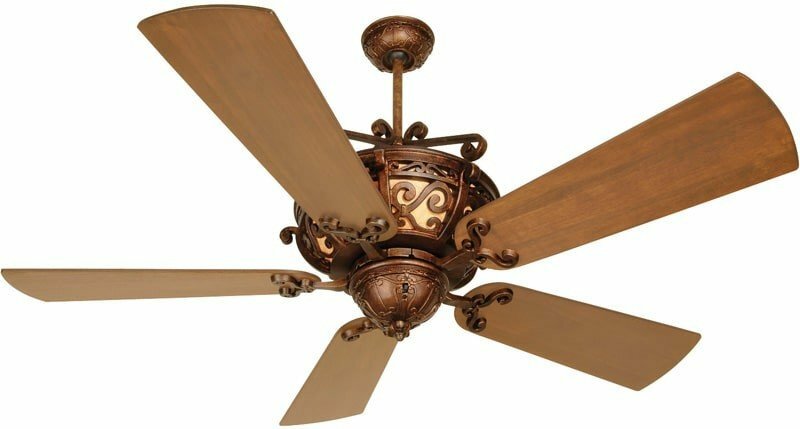 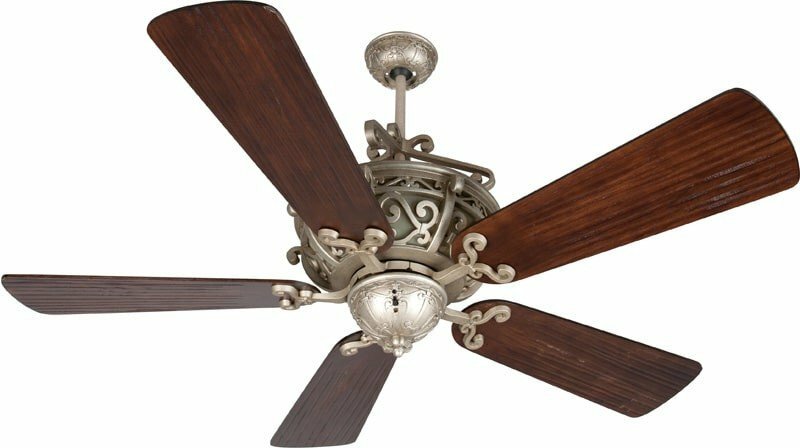 The thoughtful scrollwork details of the Toscana ceiling fan will add Old-World appeal and traditional style to your home. 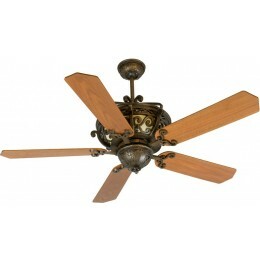 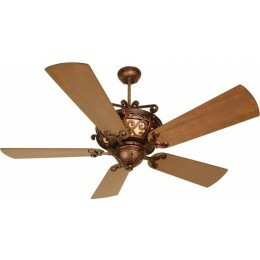 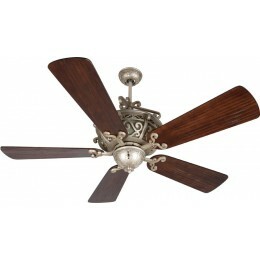 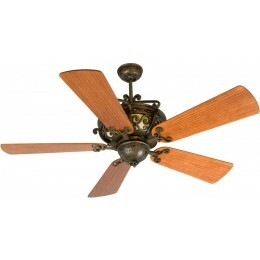 Each fan comes readied with a powerful 3-speed reversible motor and a decorative downrod accessory.